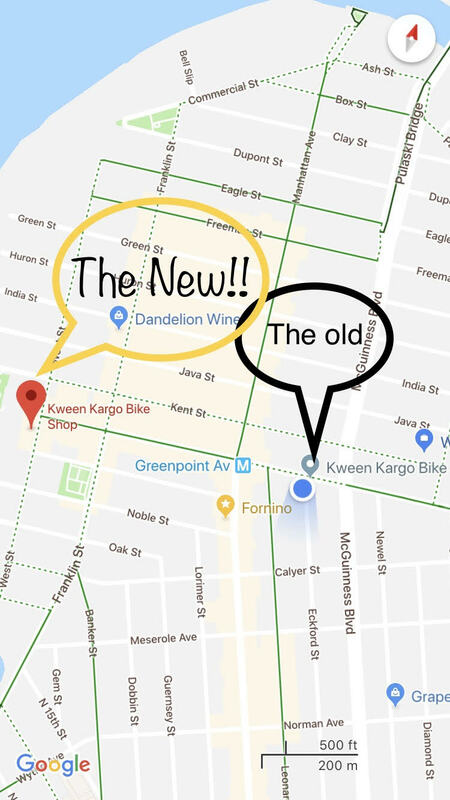 We’re not even sure how to make this announcement so we’re just going to say it; By July 2nd Kween Kargo Bike Shop will have moved to our actual forever-home at 79 West Street, Just down the block from our current location. This move is made out of necessity as our landlord has decided to sell the building and terminate our lease. Although this is happening at a challenging time, this is absolutely a good thing. We’ve loved our little shop on the corner of Greenpoint & Eckford but thanks to all of you we’ve been bursting at the seams with growth since landing here. 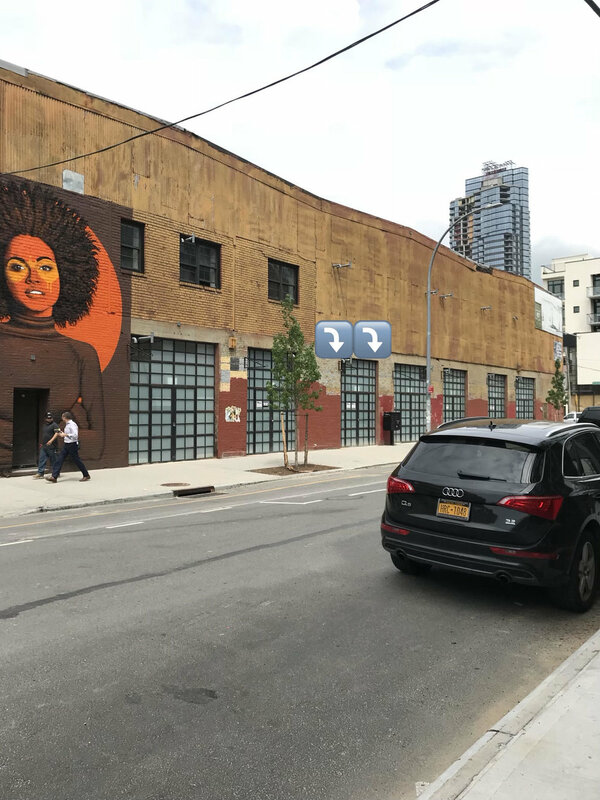 We’ve made a lot work with a little space, but it’s time to #glowup! We’re excited to have more space to have a service department that matches our skill and a more accessible sales floor. Plus, we got our start inside a warehouse, moved out to a storefront, now we have a storefront IN a warehouse complex! Ain’t life funny? 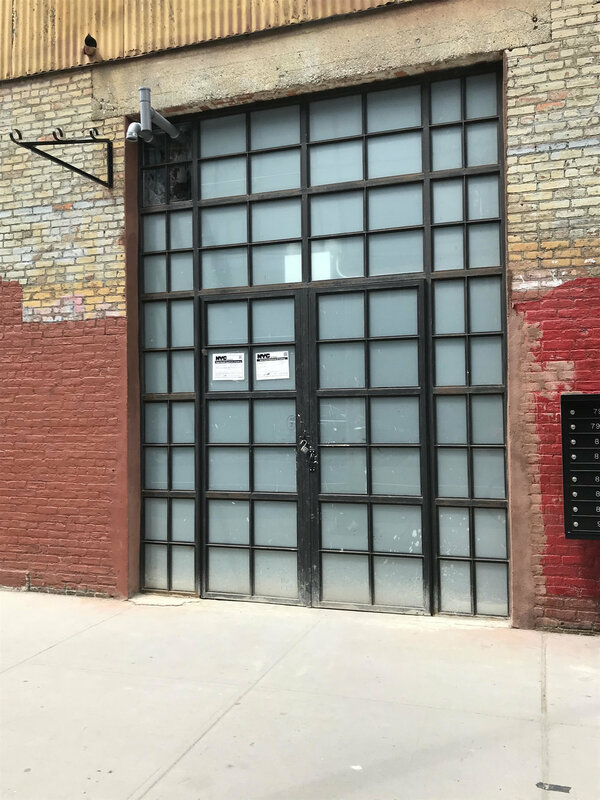 We will be open & operational through June 29th at 196 Greenpoint and on-call on June 30th. We will be sure to notify you all if any of that changes, but for the time being get stoked! We sure are! Shop Chili Night is Back!